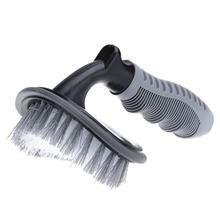 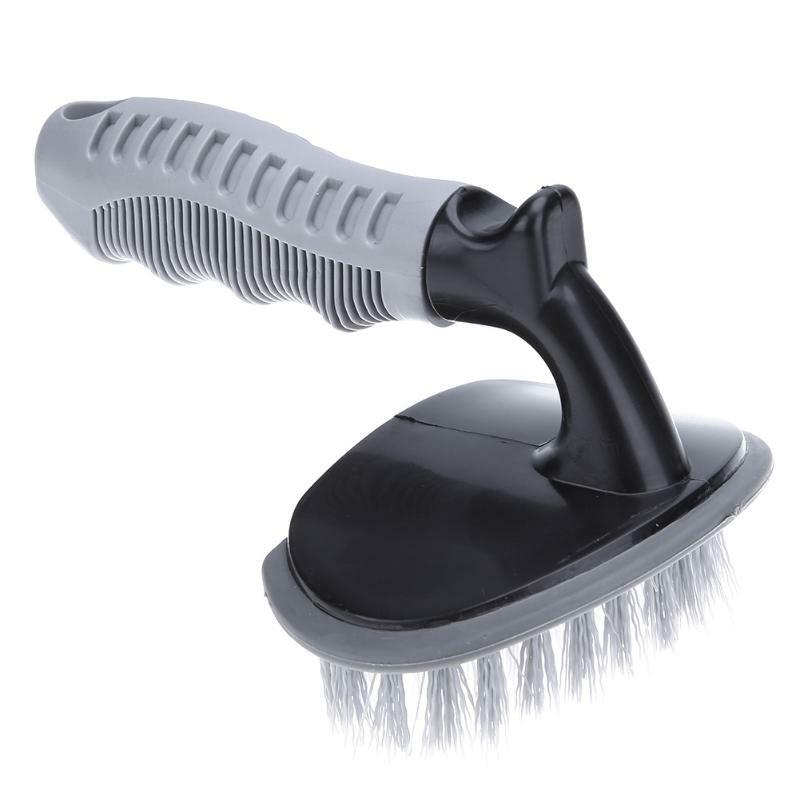 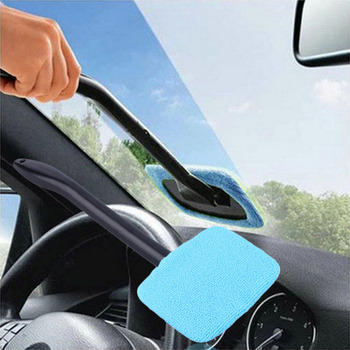 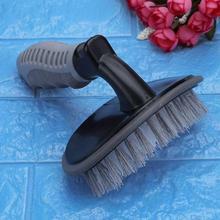 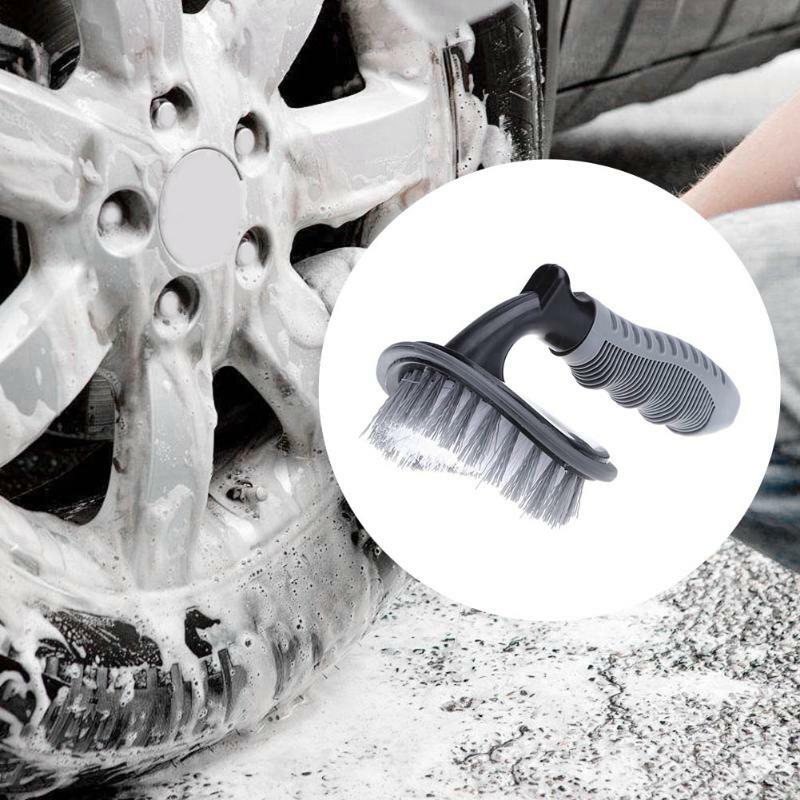 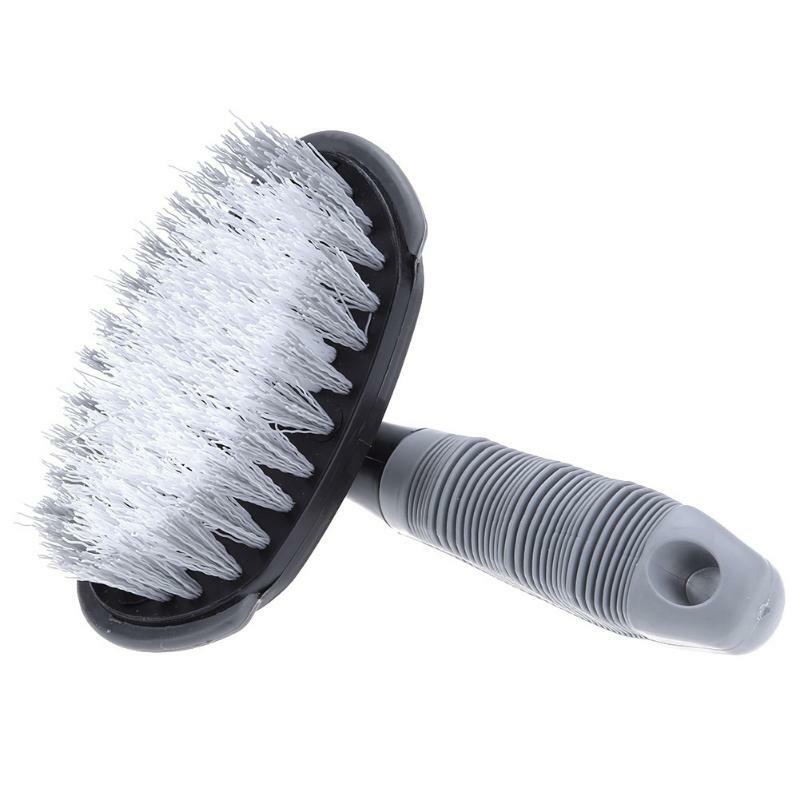 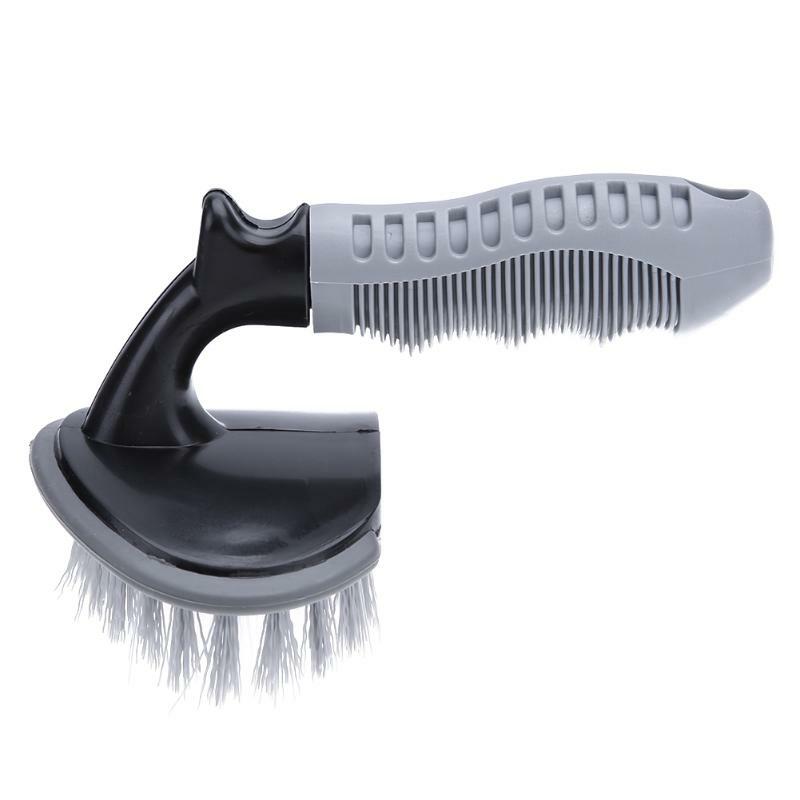 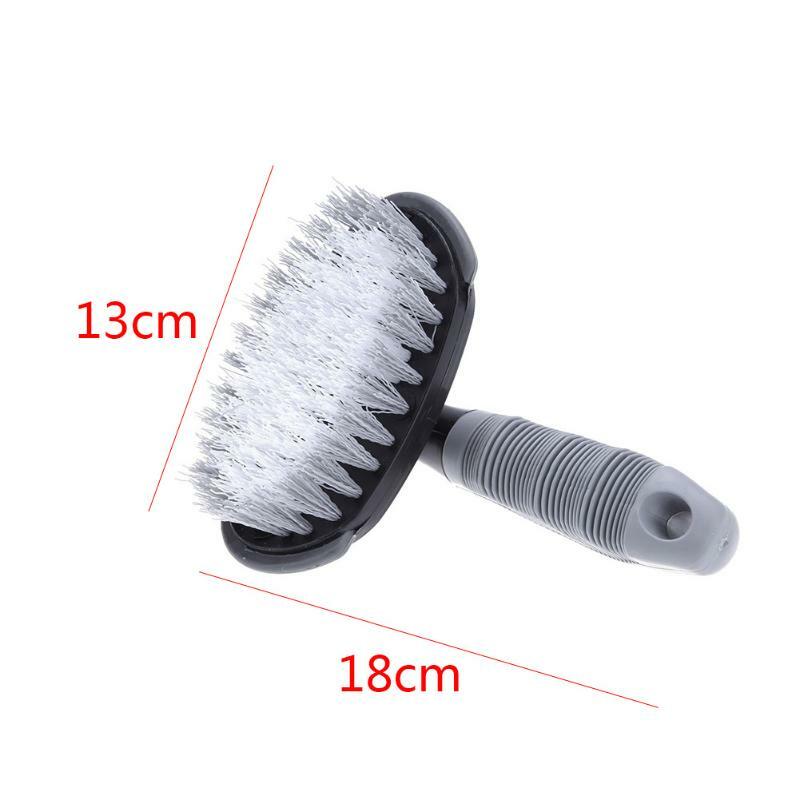 Encryption bristles for the removal dust of car wheels, easy to use. 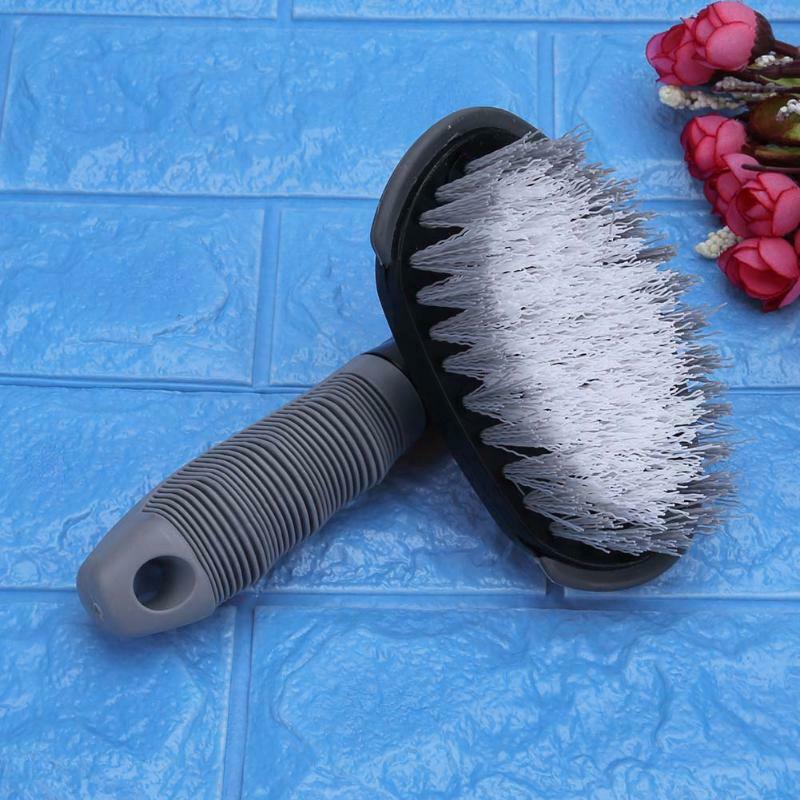 Unique T-type brush can remove some of the dead clean area. 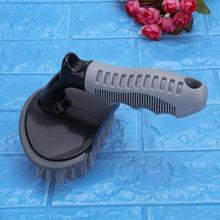 Soft handle ergonomically designed, can anti-skid and feel more comfortable. 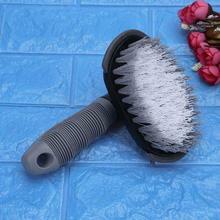 High quality and durable, easy to clean and store.